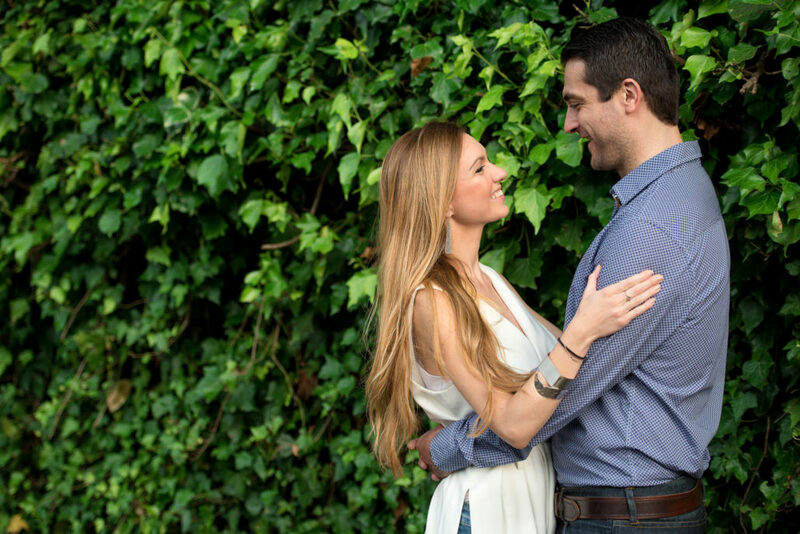 Eleni and Panos wanted their engagement photos at Hampstead Heath before their wedding in Greece, this coming August. We also took some shots in the streets of Belsize Park, where the couple live. We started our session on Hampstead Heath itself, which is a beautiful park in North London. I remember the first time I heard about this park, when I was a teenager reading Bram Stoker’s Dracula. And now, many years later, I was shooting an engagement session there – J. I managed to get some great photos at the park, and my wife helped me by holding a big flash reflector… thanks honey!! After the shots at the park, we went for a quick walk through the streets of the couple’s neighbourhood, Belsize Park, to get give an urban feel to the photos. I believe that choosing a place that is important to you, or that you can relate to is important for some engagement sessions. In this case, the couple went to the place where they were living, and in the years to come, they will be able to look at these pictures and remember that special time of their lives. Once I had finished the photo shoot, we went for some drinks at a local bar just to relax and enjoy the good weather. 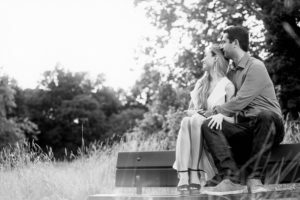 This was my quickest engagement session ever – it took us no more than 40 minutes for the whole session but the couple still received more than 40 edited beautiful photos. Below you can check out some samples. 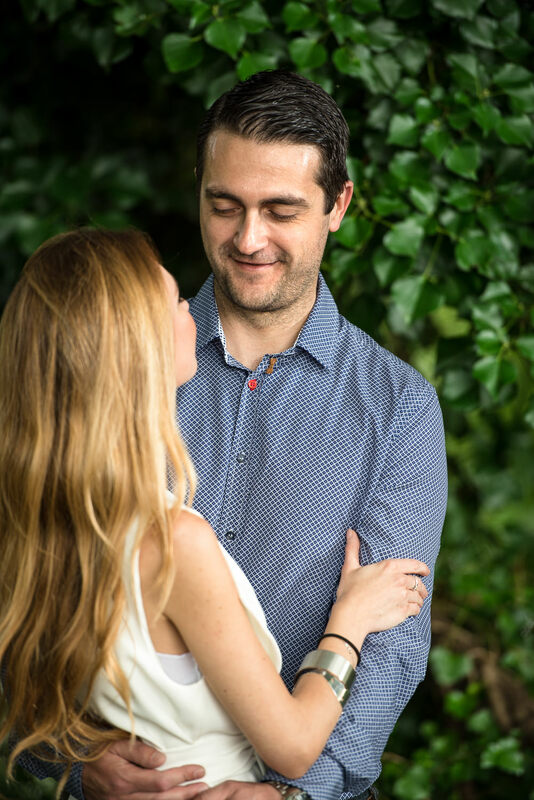 If you are interested in getting some pictures taken with your partner, please let me know – I would love to hear your ideas! 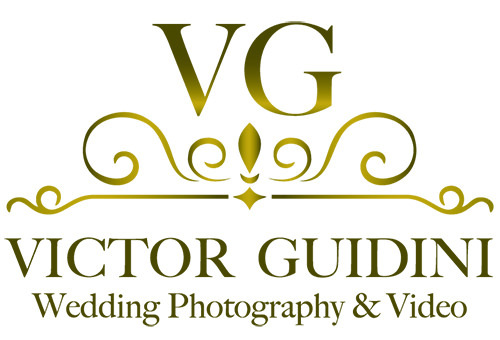 But if you are not sure where to shoot, I know so many places in and around London that I can help you choose the perfect location for your pictures. Just get in touch.